Looks like someone needs a nap. While a recent US study found a daytime nap for toddlers older than two years was not necessary, Ngala child health researchers have warned against ignoring your child’s cues that they need to sleep. The study said the daytime naps may cause poorer sleep quality, and a Queensland University of Technology professor agreed that day sleep could affect the quality of slumber at night. But Ngala research and development unit practice consultant educator Kim Johnson said there were always individual factors to consider with how many hours and how many times children needed to sleep over a 24-hour period. “Sleep researchers believe there is no one magic number for ‘sleep need’ and there are a lot of individual differences in what children need to sleep to be at their best,” Ms Johnson said. 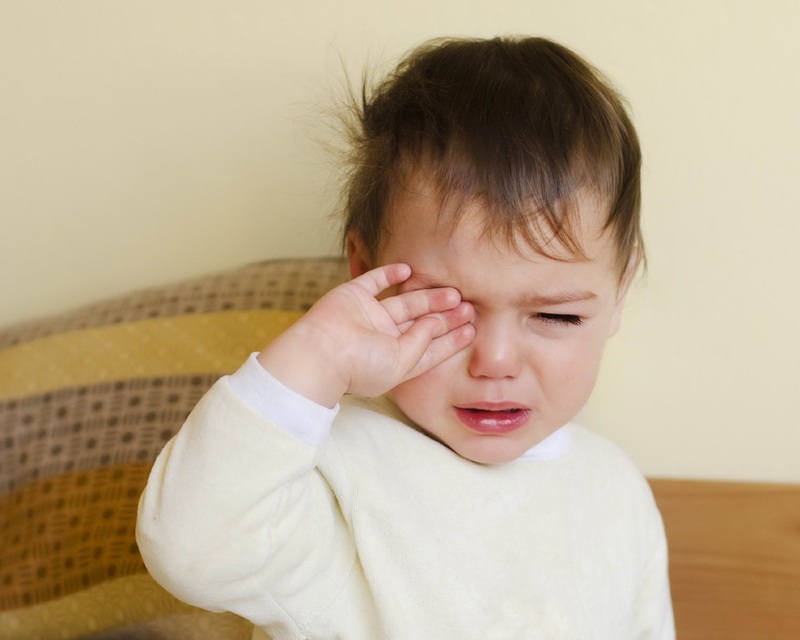 “You need to be aware of the signs of fatigue in this toddler age group during the day, such as hyperactivity, clumsiness, acting out and irritability.